While both offer a great service, which is best? NordVPN or ExpressVPN? Our new EXTENSIVE guide compares these two leading VPN services using 7 Key Metrics. What about running the VPN on your router? While there are hundreds of VPN services available today, there is a handful that stands out from the rest of the pack. ExpressVPN and NordVPN are two of those standouts. In this article, we’ll be comparing these two quality services head-to-head to help you decide which is the best option for your particular needs and circumstances. 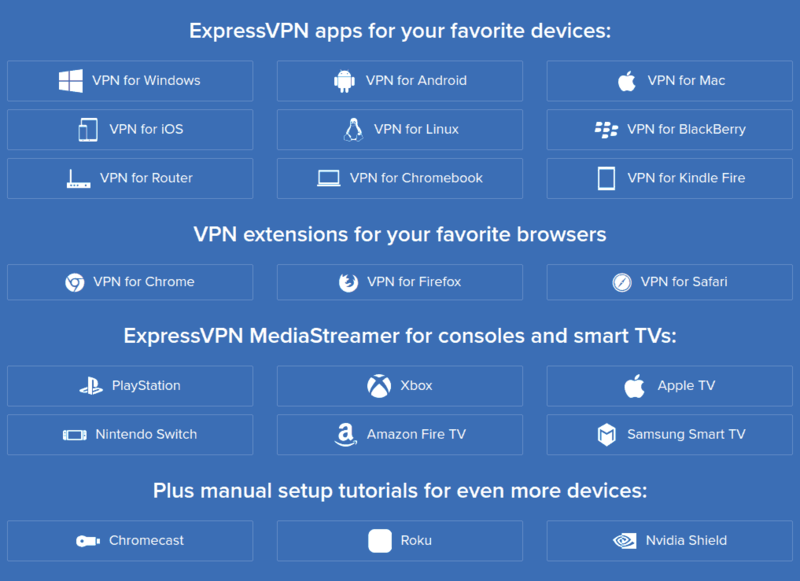 ExpressVPN or NordVPN – Which one is the best? Note: There is intense competition in the VPN space. Details like average download speeds, numbers of servers in the network, and specific features change frequently. To the best of our knowledge, the information in this report was current as of March 2019. ExpressVPN is a premium no-logs VPN at a premium price. Based in the British Virgin Islands (BVI), ExpressVPN is known for state-of-the-art features, top-notch encryption, high performance, and excellent customer support. 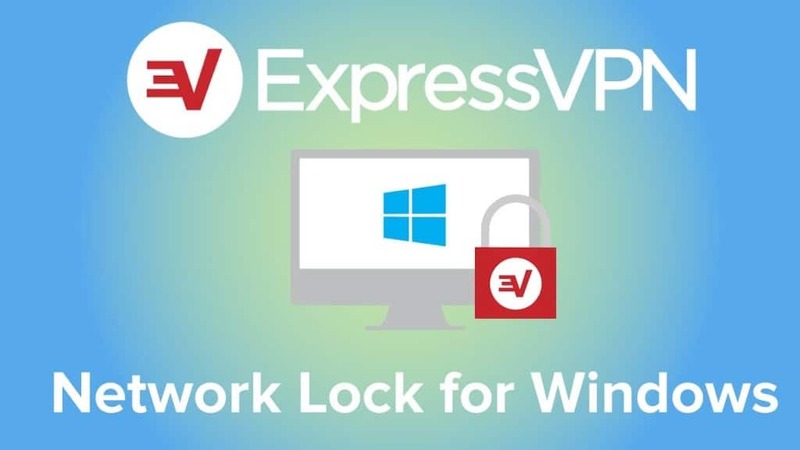 ExpressVPN supports the Windows, Mac, and Linux desktop operating systems, along with the Android and iOS mobile operating systems. They also have browser extensions for Chrome and Firefox. Beyond this, ExpressVPN can run on many different routers and assorted other devices. NordVPN is a quality no-logs VPN service with very attractive pricing on multi-year subscriptions. Based in Panama, they are known for top-notch encryption, strong privacy and security protections, and a generous connection policy. 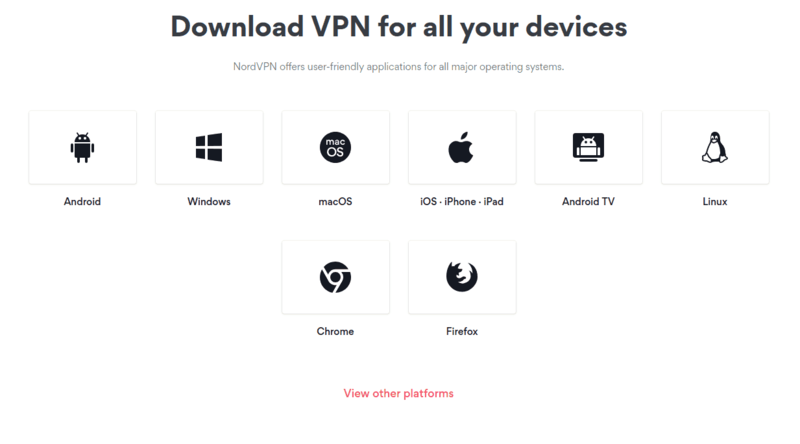 NordVPN supports the Windows, Mac, and Linux desktop operating systems, along with the Android and iOS mobile operating systems. They also have browser extensions for Chrome and Firefox. Beyond this, NordVPN can run on Android TV, many different routers and other devices, including Raspberry Pi. Happily, in 2018 AV-TEST GmbH published its VPN Comparative Test report. This report was commissioned by AnchorFree, the publisher of HotSpot Shield Elite. For this test, they compared 12 VPNs, including both NordVPN and ExpressVPN. In these tests, both NordVPN and ExpressVPN scored well for latency and download speed. NordVPN also did well on upload speed, with ExpressVPN several percent behind. See page 10 of the report for the full performance breakdown. While neither of these VPNs is the fastest in the world, they are both better than average performers that should be adequate for any use. How well they protect your security and privacy are two of the key things to look for in a VPN. Let’s look at how these two products stack up. Both of these products offer high-end encryption technology and the industry-standard OpenVPN protocol. They both protect against IP and DNS leaks. While ExpressVPN is secure against WebRTC leaks, NordVPN did sometimes leak during the 2018 AV-TEST testing program. Based on this blog post, NordVPN seems to have the WebRTC leak issue under control now. ExpressVPN does have a big advantage over NordVPN when it comes to Kill Switch technology. Network Lock is ExpressVPN’s Kill Switch. When triggered by a problem with the connection to the VPN network, Network Lock blocks prevent any traffic from entering or leaving your device. Network Lock is enabled automatically when you launch the VPN client. By automatically blocking all traffic to and from your device, ExpressVPN prevents your real IP Address from being exposed. NordVPN Kill Switch technology doesn’t protect your privacy, as well as Network Lock, does. Instead of blocking all message traffic, NordVPN shuts down applications you specify when the VPN connection is lost. The NordVPN team recognizes the limitations of this approach and are working on a solution that will shut down all communication automatically. ExpressVPN is definitely ahead in this area for now. Both of these services have solid “no-logs” policies. There is some controversy over the use of the term “no-logs” because all VPNs have to keep some logs to function properly. Using this definition, both ExpressVPN and NordVPN are confirmed as no-logs VPNs. This was shown for ExpressVPN in 2017 when the Turkish government tried to get user data from them. 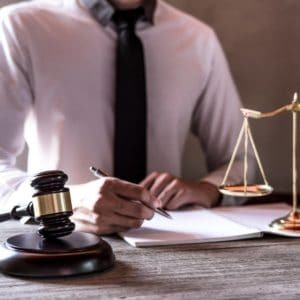 After the company refused to cooperate with Turkish authorities because it felt the Turks had no jurisdiction over them, the Turkish police raided the data center and seized the server. Even with the server in hand, the authorities were unable to get any useful information since ExpressVPN doesn’t log that information. NordVPN took a more proactive approach to confirm its no-logs status. In 2018, they engaged PriceWaterhouseCoopers AG to audit their claim. While we do not have access to the results of the audit, we have not seen anything that contradicts NordVPN’s claim of providing a no-logs VPN service. Call this one a tie, with both services ranking near the top among all VPNs when it comes to protecting your privacy. Where a VPN service is located determines whose laws they are governed by. ExpressVPN is located in the British Virgin Islands (BVI), while NordVPN is located in Panama. Neither of these countries imposes any mandatory data retention policies on VPN services. However, because the BVI is part of the British Commonwealth, there is some small chance they could be pressured into applying England’s policies. Those policies are not privacy-friendly at all. In the meantime, Panama is a privacy-friendly jurisdiction but imposed an extremely strict copyright law in 2012. This law can result in huge (as in $100,000 US dollars huge) fines for downloading copyrighted material. In theory, the government could someday pressure NordVPN to log user activity in an attempt to collect more fines from their citizens. A good way to reduce the risk that you will be affected by jurisdictional issues is to never use a VPN based in your home country. The odds of a country going after a non-citizen for violating local laws are far smaller than for a citizen. Neither of these services is legally located on United States territory, which provides a little protection against US government snooping. But it is probably best not to use a VPN server that is physically located on US territory since that makes the data on that server subject to US surveillance laws. When you use VPN signals travel back and forth between your computer and the particular VPN server you are using. The further apart these are physically, the longer it takes to pass information back and forth. Using a VPN with servers located physically close to you allows you to minimize this delay. Each of these services has thousands of servers distributed across dozens of countries around the world. You should be able to connect to a VPN server close to you or to the website or other resources you want to view, thereby minimizing the impact of this factor. In some countries the government censors news and information that it doesn’t want the local populace to see. 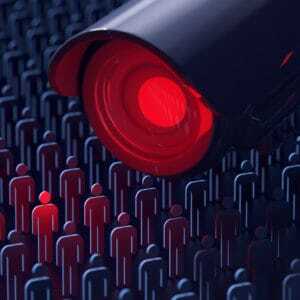 In other countries, you may not be prevented from viewing certain content, but the police and intelligence agencies watch everything you do. No good can possibly come of the government recording your actions for future use. To minimize the risks of this, it is best to avoid using a VPN service that is based in your home country. Call this one a tie as well. In general, you want your VPN service to have as many servers as possible, located in as many different countries as possible. This gives you the most options for access to content that might be geo-blocked. Results are mixed on this one. While these numbers fluctuate, ExpressVPN has servers in far more countries, but NordVPN has far more servers overall. Further complicating things, both services provide multiple server locations within specific countries. 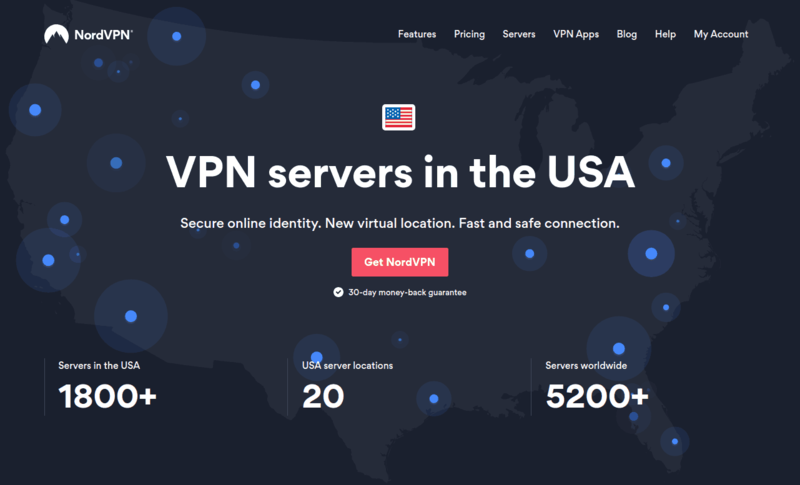 For example, NordVPN has over 1,800 servers in the USA, spread across 20 locations. ExpressVPN has its USA servers spread across 32 locations. To add yet another layer of confusion to what once seemed simple, not all servers are the same. Both services offer general-purpose servers. But they also offer servers that are optimized for specific protocols, for torrenting (P2P), for people who need a dedicated IP Address, and so on. 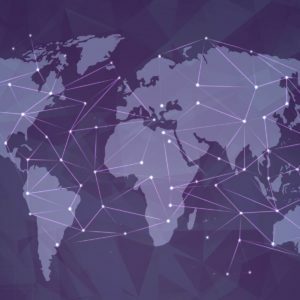 If you are a general VPN user, both of these services provide thousands of servers spread across the countries you are most likely to be interested in. If you have specialized VPN needs you will need to contact the support team at each company. Alternately, you can investigate their server locations and capabilities yourself. To see what servers ExpressVPN has to offer, start here. To see what NordVPN has to offer, start here. The first thing that people look for when talking about streaming and torrenting is the speed of the VPN. 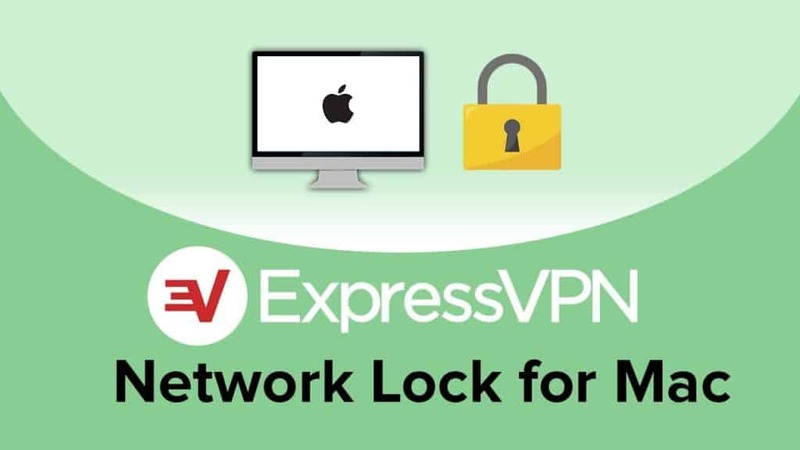 Both ExpressVPN and NordVPN are generally fast enough for this, in that they both provide fast connections, with no bandwidth limits or throttling. According to the 2018 AV-TEST GmbH report, both were far faster for torrenting than most VPNs tested, with NordVPN just slightly the faster of the two (see page 13 of the report). NordVPN was also faster when it came to streaming, although the difference in speed was only about 1% (page 12). But things can quickly get complicated. 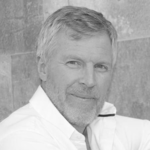 How you connect to the source of the content you want to download is one factor. If you connect using a VPN server that is physically further from the source than you are, it can slow things down. If you use one of your VPN’s servers that are optimized for streaming, it can speed things up (relative to an unoptimized server). In some rare cases, using one of these VPNs may even speed up your connection when streaming. 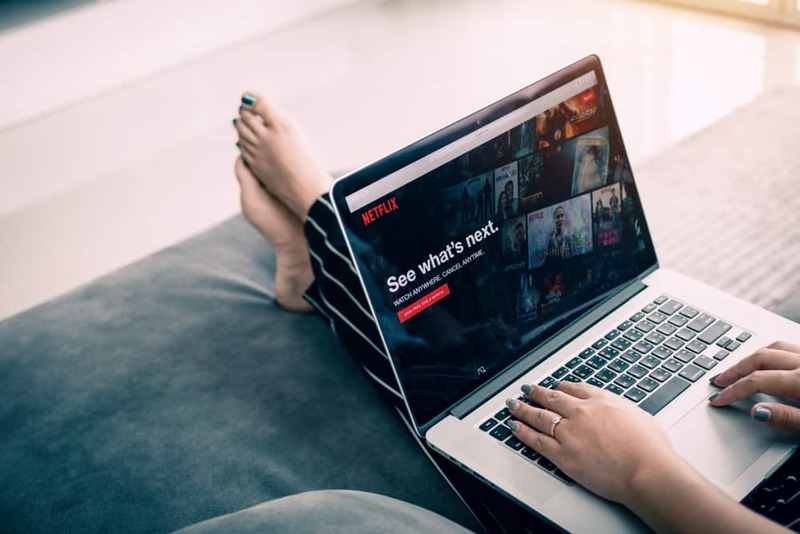 Sometimes ISPs will throttle your connection to streaming services to reduce the load on their network, or even completely block certain sites due to local laws. In these cases, the encryption provided by the VPN may let you avoid this throttling and deliver higher downloads speeds than otherwise. While speed is important for streaming and torrenting, it is not the only consideration. When torrenting in particular, you want to be sure that your VPN will never expose your real IP Address. Both of these VPNs have you covered here. With their automatic kill switches and IP leak protection, a glitch might kill your download, but it won’t expose your identity. Both NordVPN and ExpressVPN have proven over time that they can unblock Netflix. Netflix goes to great lengths to try to force you to use the Netflix library assigned to your physical location. In other words, if Netflix thinks you are in the UK for example, it will try to force you to use Netflix UK, and block you from using logging into your Netflix US account. While this kind of blocking may serve Netflix’s contractual obligations to their content providers, it only makes your life more difficult. You may have a paid subscription to Netflix US, but if they think you are in the UK right now, they are going to try to force you to watch only Netflix UK. And pay for that too! In their ongoing war with Netflix, both of our contenders have generally done a good job of getting past the blocks Netflix tries to impose. If you log into a server located in the USA (continuing our example from a moment ago), both of our VPN services do some techno trickery to convince Netflix that you are in the USA, so you can log into the account you pay for. In other words, while we can’t give you hard numbers or 100% guarantees, we believe you will find both of these VPN services to be fast enough for streaming or torrenting, good enough at getting past blocks to give you the access you want, and secure enough to protect your identity while doing so. While all the technical details we’ve looked at are important, they aren’t the only things to consider when choosing a VPN. Let’s look at three more characteristics that could help you choose between these two quality VPNs. These days, most of us have several devices that we want to protect with a VPN. At a minimum, a computer and a smartphone. Or maybe two computers. And what about the rest of the family? It is easy to see how the need for connections can multiply. VPN services normally place a limit on the number of simultaneous connections they allow. You can have the VPN client installed on any number of devices. But only a certain number of them are allowed to connect to the VPN at any one time. ExpressVPN gives you three (3) simultaneous connections. NordVPN gives you six (6) simultaneous connections. Assuming you have a need for more than 3 simultaneous connections, NordVPN is the easy choice here. 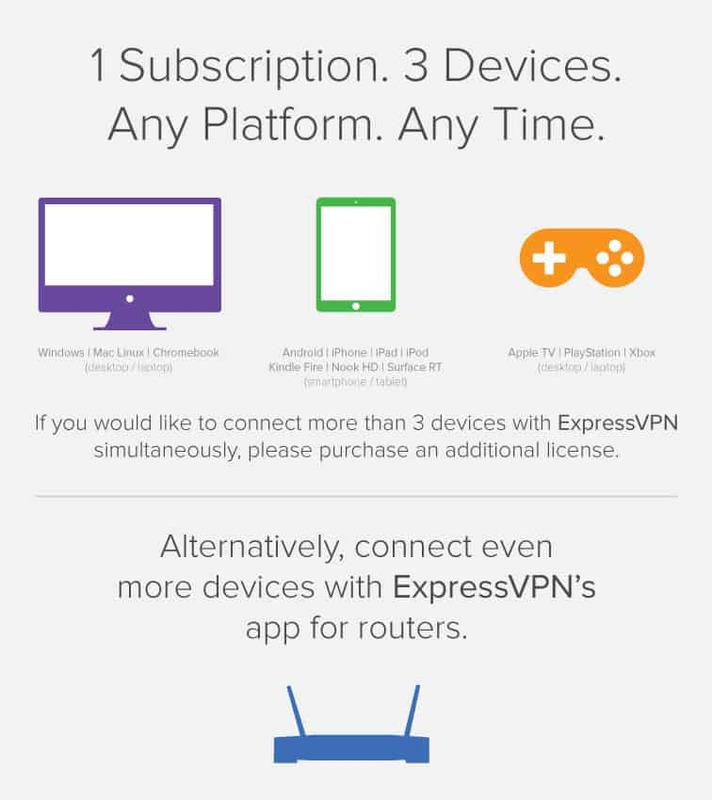 But what if you need more than 3 simultaneous connections and you prefer ExpressVPN? Or what if you need more than 6 simultaneous connections? If your router runs the VPN software, then every device connected to the router will automatically be connected. Both NordVPN and ExpressVPN have apps that can be installed on routers. Not all models of routers are supported by either company and setting this up is more complicated than installing the VPN app on your computer or phone. Unless you are willing and able to install VPN software on your router, give NordVPN the win for this feature. As you can see, while their pricing models don’t match exactly, for 1-year and longer plans, NordVPN is significantly less expensive than ExpressVPN. It might seem risky to sign up for NordVPN’s multi-year plans to get the lowest price, but try running the numbers. 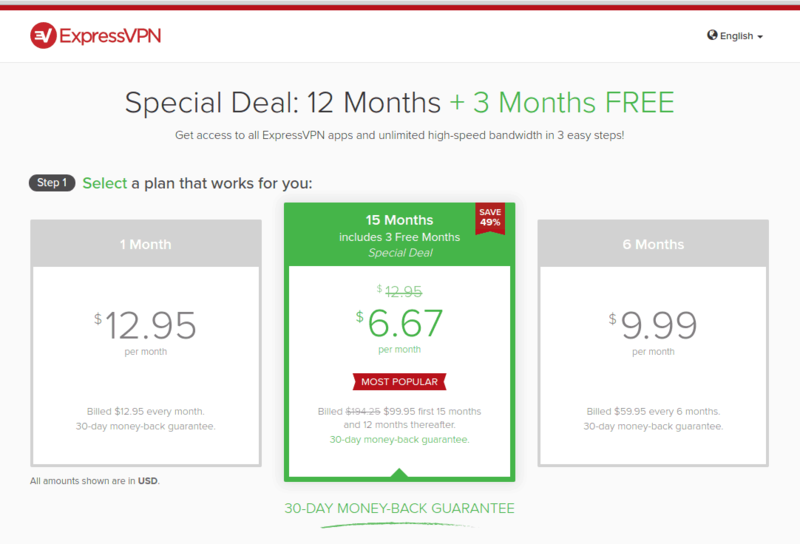 ExpressVPN would cost you $99.95 for 15-months of service, then $99.95 ever 12 months thereafter. NordVPN would cost you $95.75 for their 24-month (2 years) Plan. 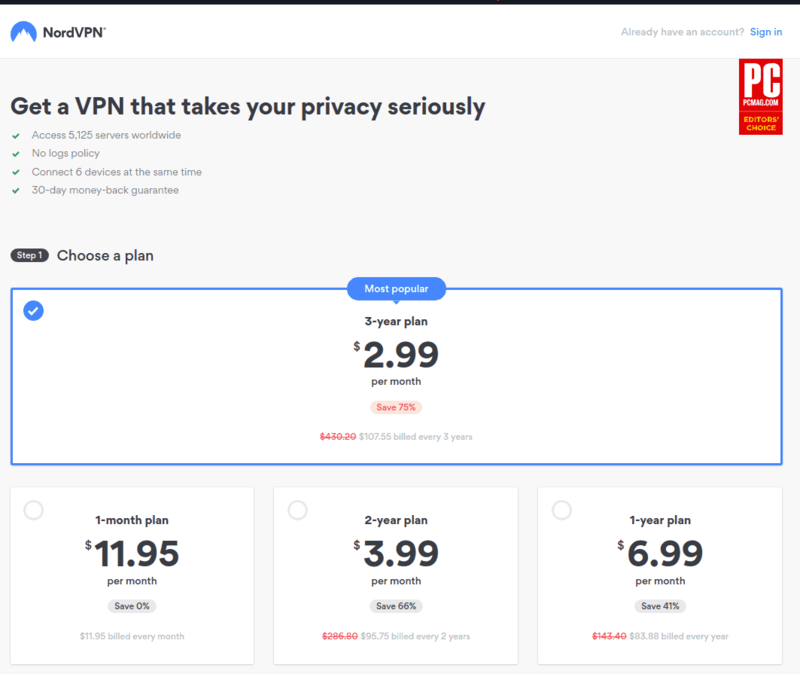 Even signing up for NordVPN’s 3-year plan costs only a few dollars more than ExpressVPN’s 15-month special. NordVPN is definitely the less expensive option. Note: Both NordVPN and ExpressVPN offer 30-day money-back guarantees, so you can test them out for a bit without being locked in. We can’t give you a definitive answer for this one. With a lower price and double the number of connections, NordVPN looks like the better value. But that assumes that all other factors are equal. As we’ve seen throughout this article, while these services are similar, they each have unique characteristics that may make one or the other more suitable for your particular situation. You’ll need to do that evaluation yourself. What we can say is that both of these are quality VPN services, and for typical usage patterns (browsing the web, streaming content) both offer good value. While you hope to never need it, the odds are good that at some point you will need to contact customer support. When you do, you’ll be glad to know that both NordVPN and ExpressVPN offer a full range of support options. While we haven’t used either service’s Customer Support very much, both teams have a good reputation. There isn’t a clear-cut winner here. As we’ve seen, there are only a few areas where one of these services is clearly better than the other. So what we’ve done here is put together two tables. 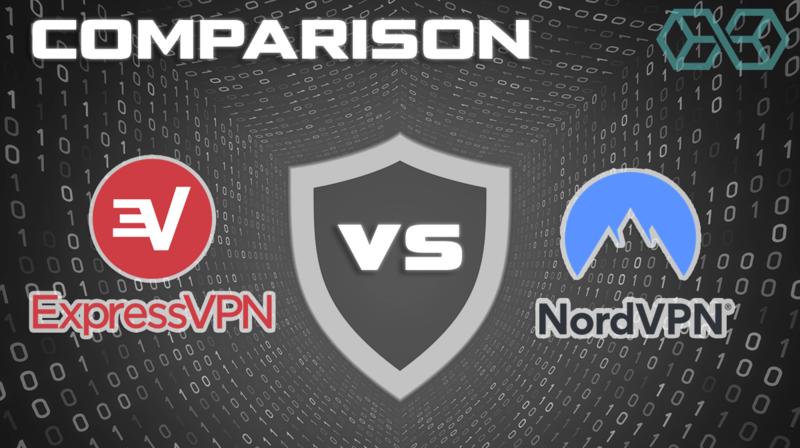 One summarizes the case for choosing ExpressVPN over NordVPN and the other summarizes the case for choosing NordVPN over ExpressVPN. That’s the case for and against ExpressVPN. Now let’s flip things around and look at the case for and against NordVPN. You now have all the information you need to choose between the two services. If you are still not sure, remember that both offer 30-day money-back guarantees. Install the one that looks best to you and try it out for a few weeks. If you are happy with your choice, perfect. If you are not happy with your initial choice, grab the refund and install the other VPN. Since these are both quality products, one or the other of them will almost certainly satisfy you.